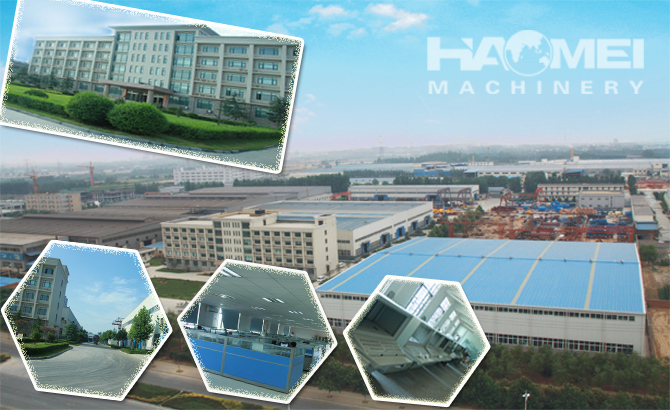 Haomei S-valve serial high-pressure pumps, Z-gate-valve serial medium-pressure pumps and D-butterfly-valve serial low-pressure pumps, and Truck-mounted Concrete Pump with Boom are produced in this workship. 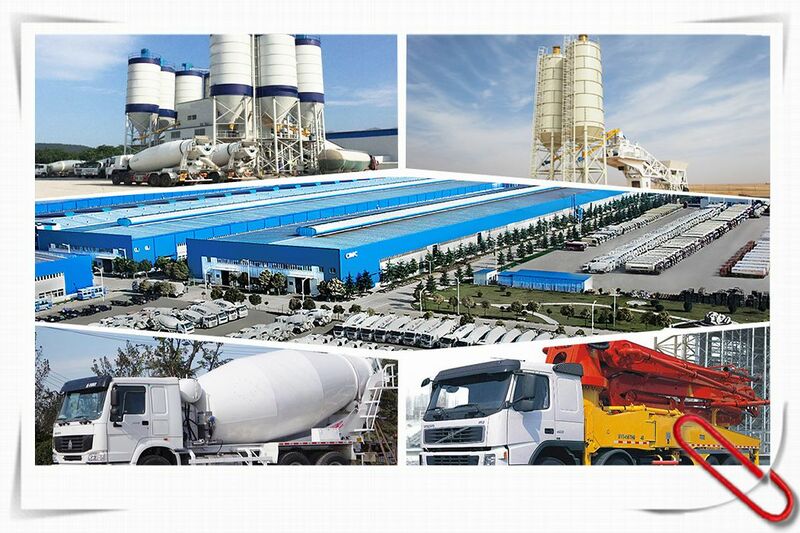 Haomei serial concrete mixer trucks include many models such as 8m³,9m³,10m³,12m³,14m³, 16m3, are produced in this workshop. In this workshop concrete mixers, concrete mixing plants and equipments are being produced.